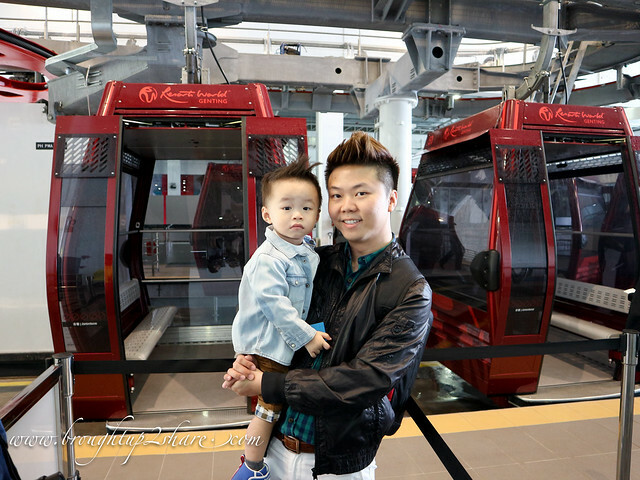 Whether it’s an aerial tramway or a gondola, tramways go back and forth, gondolas circulate between stations, few thrills rival the sensation of floating through the sky, staring at thousands of feet below and forgetting that all that stands between you and the ground is a bundle of wires strung between a series of poles. Here’s where we like to get a little bit freaked out … in the best possible way of course! 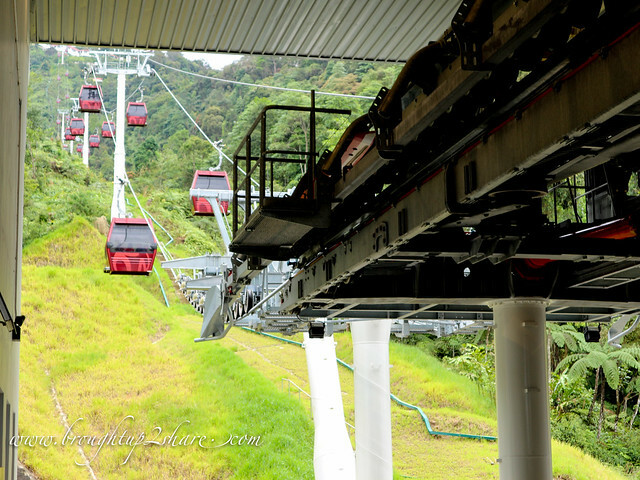 Enjoy the crisp mountain air as you make your way up to Resorts World Genting on the new Awana SkyWay. 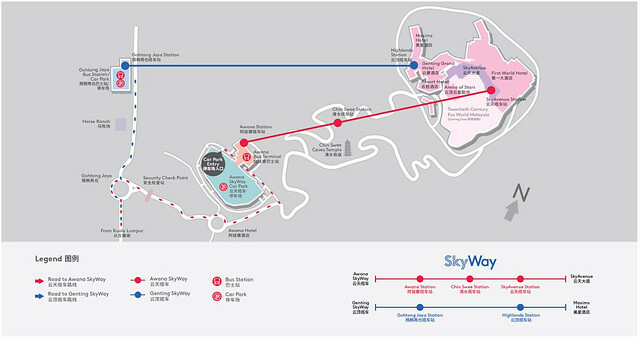 It takes just 10 minutes to ascend from Awana Station to the final stop, SkyAvenue Station. You can save up on your petrol too just like us, we parked our car at the Awana SkyWay Car Park, where 4,437 car parking lots and 633 motorbike parking lots ensure plenty of parking for guests. Ample parking spaces! 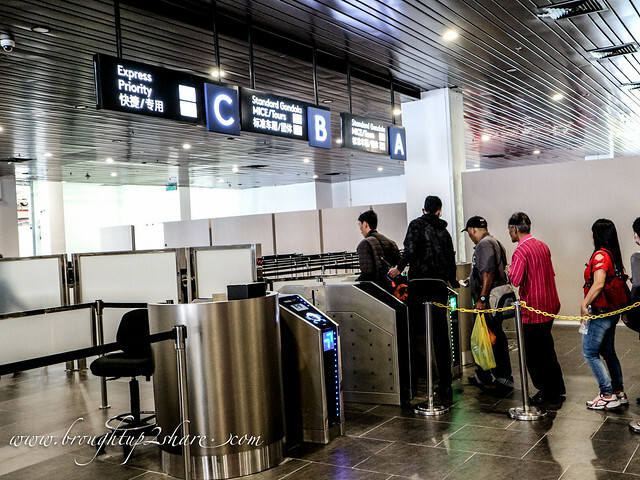 After that just make your way up via escalators / lifts following the Awana SkyWay signs. Very easy! 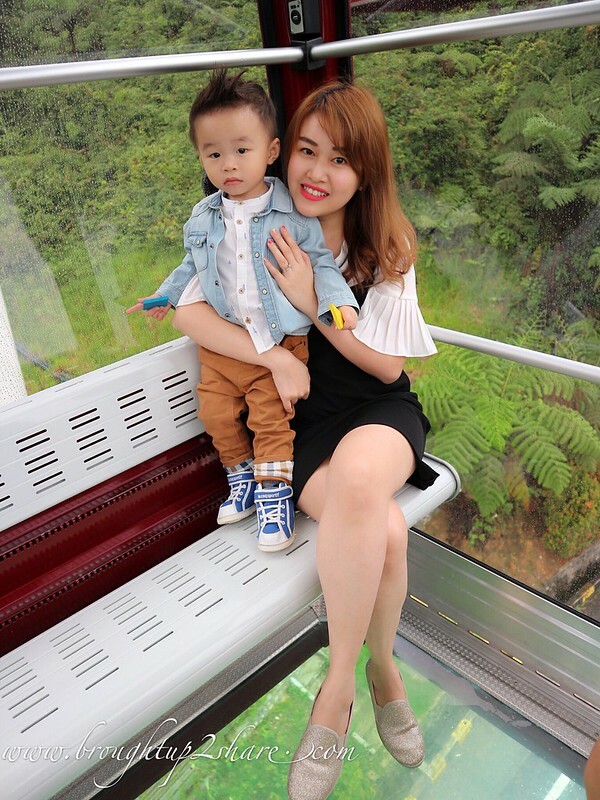 Visitors can opt for one of two classes of cabin –> standard cabins are cheapest, but more expensive ones have glass floors. 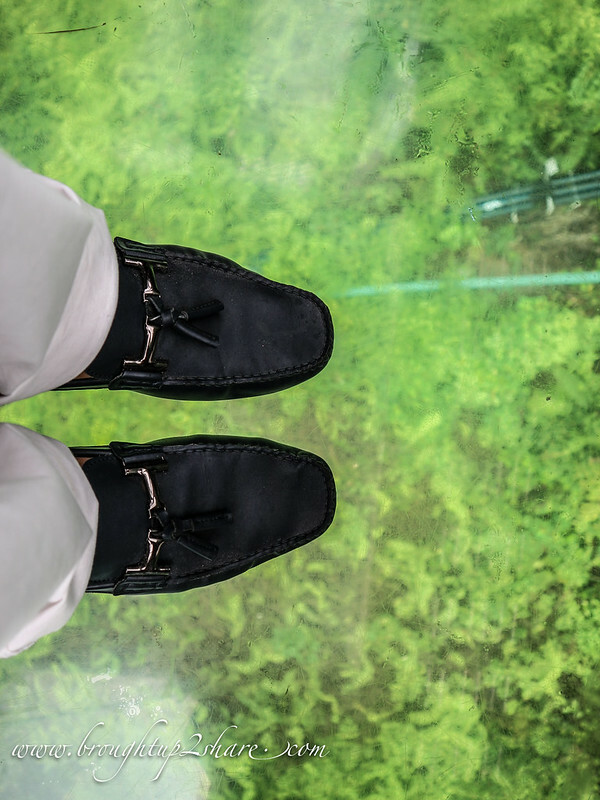 And we took the Glass Floor ones for a more spectacular experience! A breathtaking view of the 130-million-year-old rainforest below awaits. 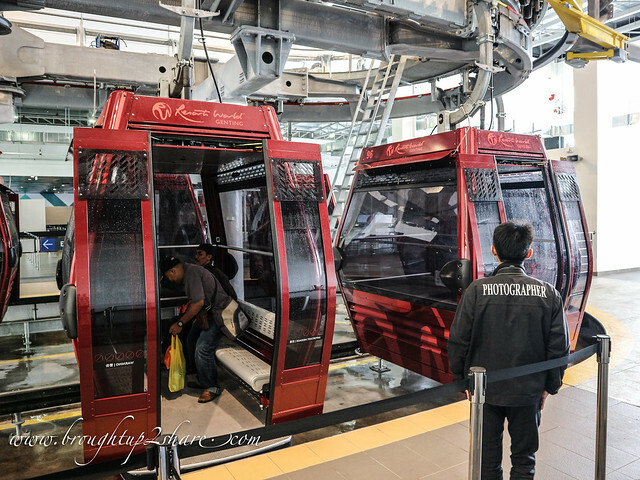 The gondolas fly over key attractions at the resort, giving passengers a bird’s eye view from Chin Swee Temple to the future Twentieth Century Fox World Malaysia. And the good news is if your mobile phone goes flat from taking selfies or photos of the stunning scenery, you can even charge it in the gondola! 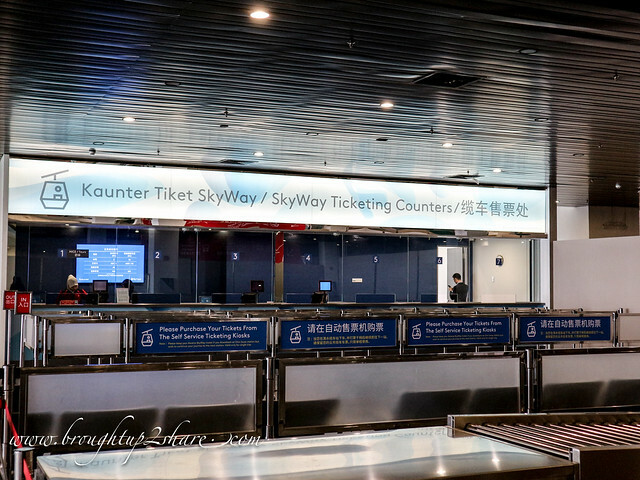 To reduce waiting time, Awana SkyWay has a top speed of 6 metres per second, and is able to carry 3,000 passengers one way every hour. 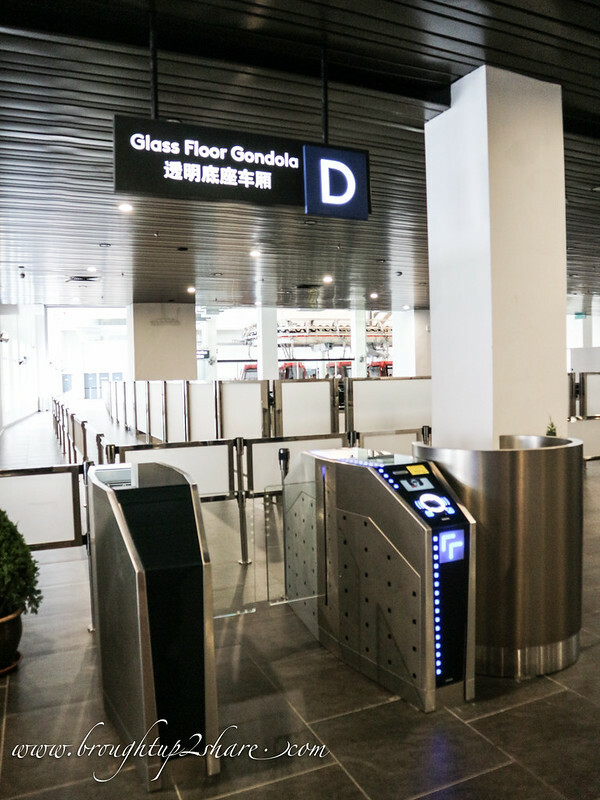 The 99 standard gondolas and 10 glass-floored gondolas can seat 10 and six passengers respectively. Thank you Resorts World Genting for this amazing experience. 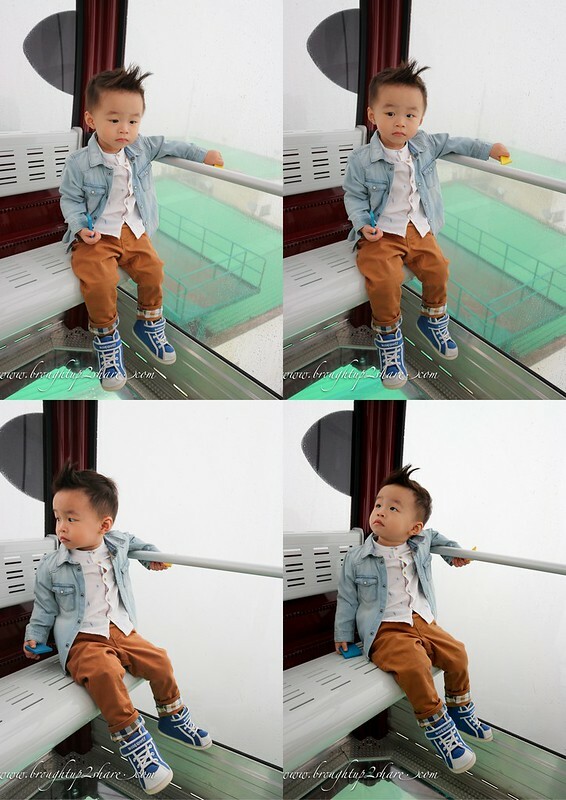 Riding a cable car feels more interactive now! 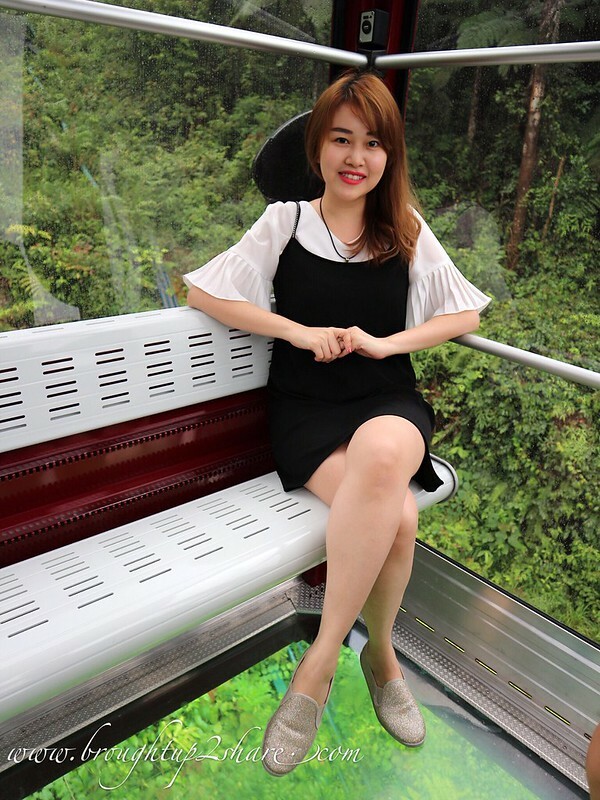 I would like to use the photo of Christine sitting in the gondola with the glass floor showing, in an article that I’m writing to promote the idea of Montreal, Canada, building a cable car system. As I’ve never before done this (writing an article using someone else’s photos) I have no experience with requesting photo rights, so I don”t know if there is another way that I should be doing this.